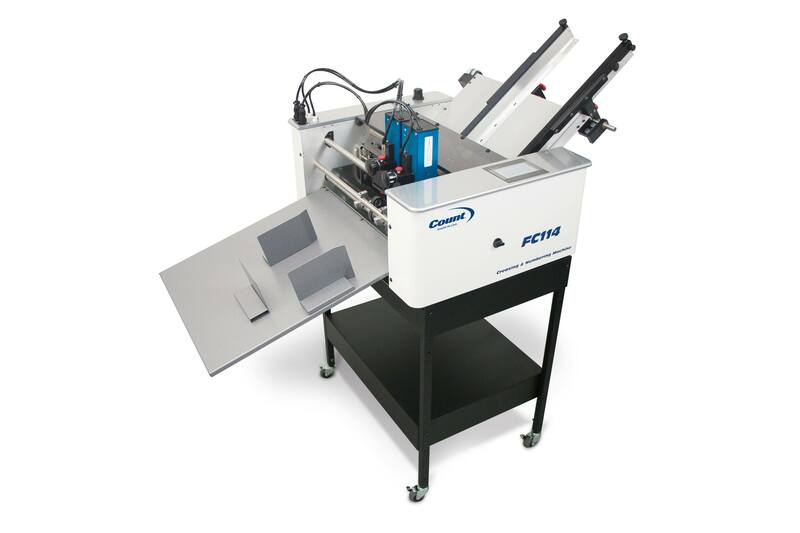 One easy-to-use machine to meet all your digital creasing, numbering and perforating needs. 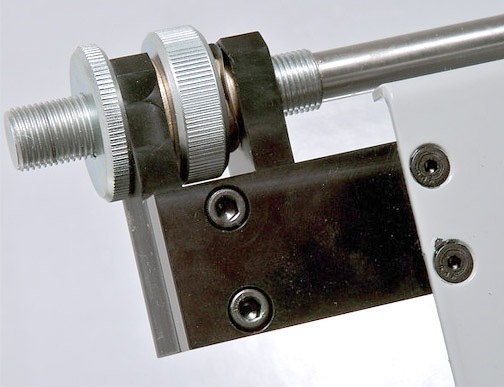 The FC114 has a reliable top friction feed system. 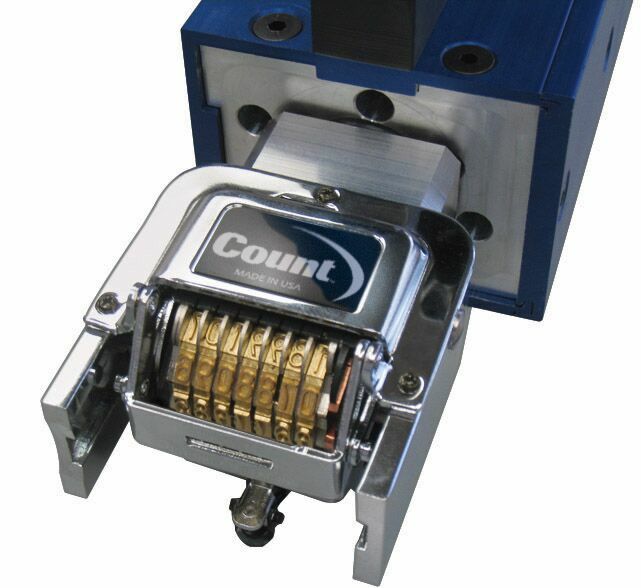 Simple programming allows you to crease, number or perforate individually. 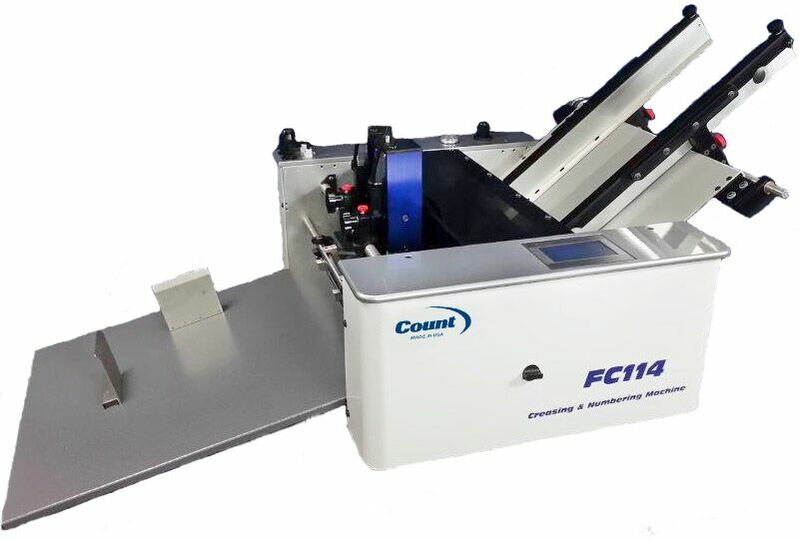 FC114 includes micro-laterally adjustable feed rails and sheet counter (batch and total counting).